There are a few things self storage pros wish they had known the first time around. Fortunately, you can benefit from their wisdom when it comes to packing up and stashing extra office documents or getting ready for a move. Keep your belongings in tip-top shape with these two tips. Self storage experts stress the need for keeping belongings up and off the floor whenever possible. This ensures that any water or snow that might leak in through an outside-facing door doesn’t get the chance to soak your boxes, furniture, documents, or electronics. Put everything you can onto pallets. You can get pallets far more easily from small businesses and small gardening stores than from large commercial manufacturers and businesses (which usually have a pallet reclamation process already in place). Pallet repurposing has turned pallets into a hot commodity, so you’ll need to ask around and build a relationship with small business owners or workers in order to score good quality free pallets. The best places for free clean pallets are at small garden and hardware stores, lawnmower sales and repair stores, power equipment stores, and motorcycle shops. Just like kitchen plastic wrap protects your produce and leftovers from taking on the flavors of your fridge or attracting bugs, industrial plastic wrap keeps water, dust, and insects off your furniture and boxes. A good rule of thumb is to wrap everything you can—especially if it contains textiles, paper, or electronics. Wrap furniture pieces like couches, cushions and pillows, and boxes or bags that contain clothing, bedding, or fabric. Wrap up televisions, computers, and other electronics (and consider renting a storage unit with climate control to further protect electronics from damage due to temperature swings and humidity). You can wrap boxes that contain paper documents for an extra layer of protection. 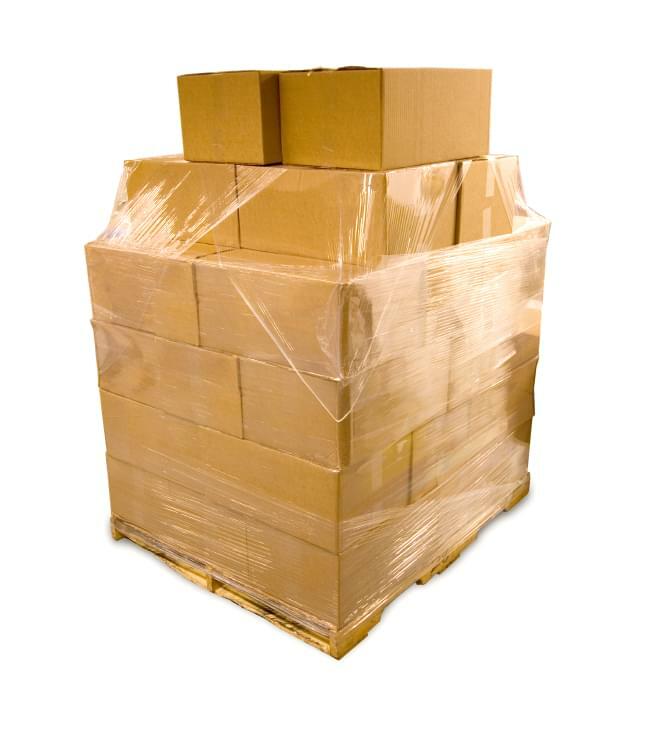 You can find industrial plastic wrap at moving supply stores or online. Make a plan when you are getting ready to pack and store your household belongings or office extras for safety and quality storing. Value Store It should be part of your plan. We rent self storage units in a variety of sizes and locations throughout Florida, New York, and Connecticut. Get started today by visiting our Homepage now.